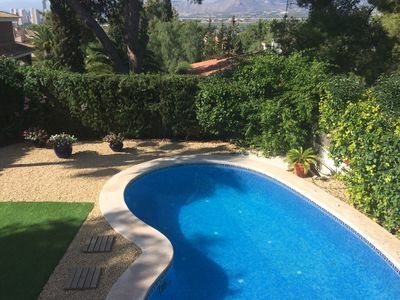 Villa in the center of Benidorm with a private pool. 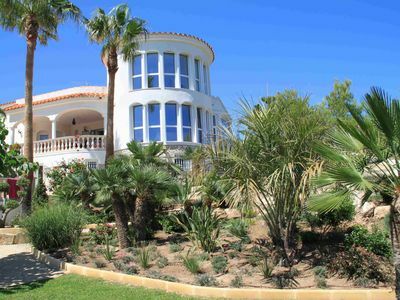 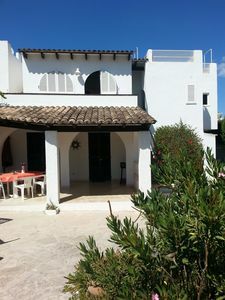 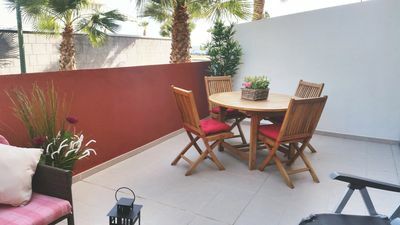 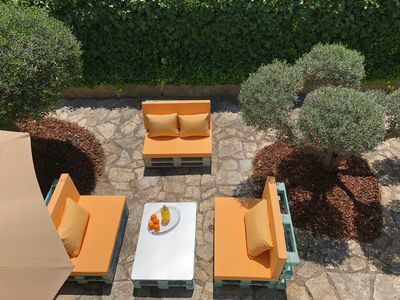 The villa is beautifully located in the best part of Benidorn the Rincon de Loix area, that is on a walking distance from Levante beach and Benidorm city center with all its attractions. 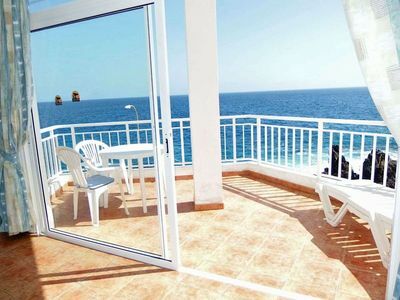 It is 10 minutes walk away from Benidorm Palace and Circus. 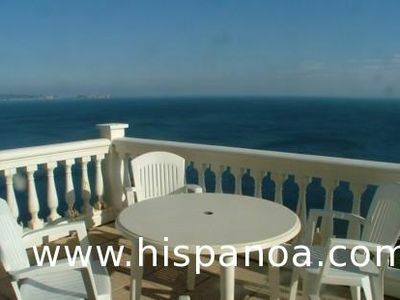 7 minutes walk from Mundomar and Aqualandia 20 mins walk to Levante beach and streets with all the bars and restaurants. 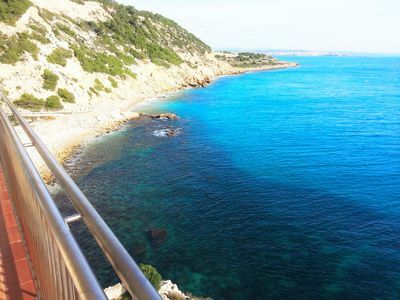 You can just walk anywhere or take bus number 1 or 11 that goes every half an hour to get to near by towns like Albir, Altea Alfaz etc. 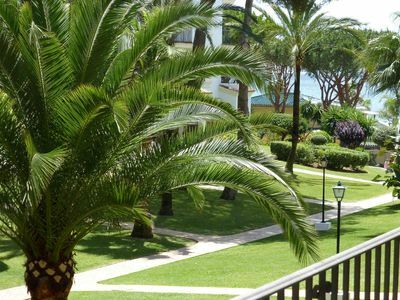 Beautifully Appointed Two Bedroom Apartment; comfortable and relaxing.